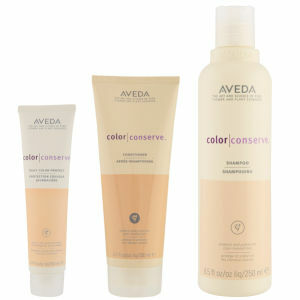 With a fast, effective formula this Colour Conserve Duo from Aveda works to protect your hair's colour from fading. 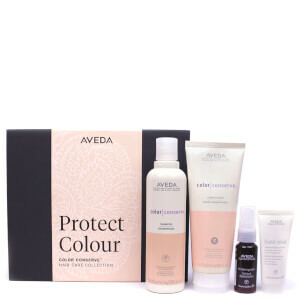 Giving you a professional salon finish, this shampoo and conditioner duo will improve vibrancy and texture, leaving you with glossy, smooth locks. With a 100% organic aroma, this duo brings the goodness of natural ingredients to your hair, working to protect, nourish and deeply condition. 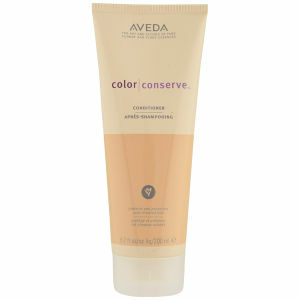 I was disappointed with this shampoo and conditioner. 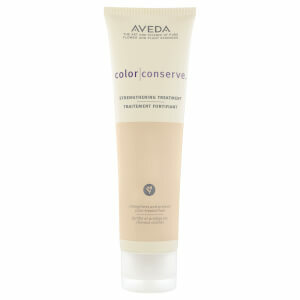 My hair felt dry and I wouldn't recommend it.